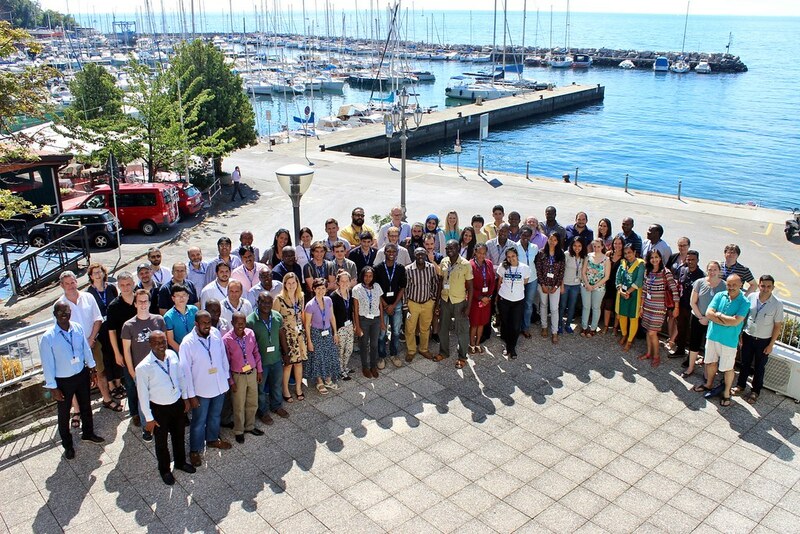 Following the enormous success of the 2016 edition of the CODATA-RDA Research Data Science Summer School the Abdus Salam International Centre for Theoretical Physics (ICTP), in collaboration with CODATA, RDA and TWAS, will host two related events in July this year. Some support for travel and accommodation is available and its allocation will be determined during the selection process and is intended for participants from lower and middle income countries. Potential participants have the opportunity to indicate they need support in the application. Self-funded participants are welcome. All applications will be treated on merit. Workshop on Extreme sources of data: Introduction to ATLAS Open Data Platforms/Tools , tutorials and CERN LHC. Workshop on IoT/Big Data Analytics: Big Data tools and technology; real time event processing; low latency query; analizing social media and customer sentiment.